When a couple decides to file for divorce, there are a variety of steps they have to go through before the divorce can be finalized. Along with legally ending their marriage, they also have to make decisions on property division and child custody or visitation if they have children. Once a visitation agreement is made, the couple has to abide by the agreement’s stipulations regarding when and how long they can spend time with their children. However, there are some special circumstances when it is necessary to modify the visitation agreements. If you need to modify your visitation agreement, you need a qualified legal representative on your side today. Contact the Manhattan Beach modification to visitation agreements lawyers at the Law Offices of Baden V. Mansfield at 310-546-5858 to schedule a free consultation to discuss your legal options. In order to change visitation agreements you must get approval from the court, so it is appropriate to ensure that you have committed legal counsel and representation. To discuss your situation with a compassionate Manhattan Beach family attorney, contact the Law Offices of Baden V. Mansfield by calling 310-546-5858. 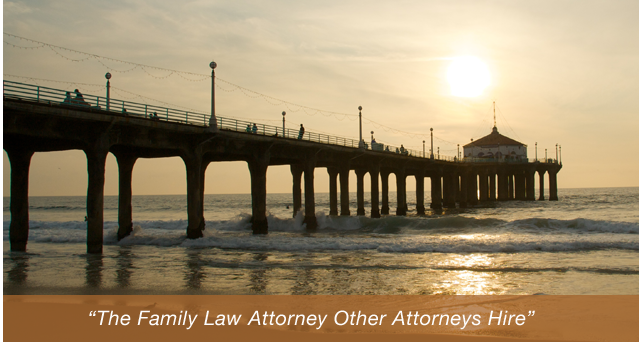 Our modification to visitation agreement lawyers are prepared to assist all in the Manhattan Beach area.